Hanbury-Autogil serves many different industries and prides itself in the wealth of technical knowledge and expertise acquired, which supports the manufacture of products and services. Hanbury-Autogil has built an excellent reputation over many years in providing precision-engineered converting machines and production components – currently servicing markets across Europe and rest of World. Hanbury-Autogil is the sole manufacturer of the tried & trusted range of ‘Autogil’ Cutting & Converting machinery. 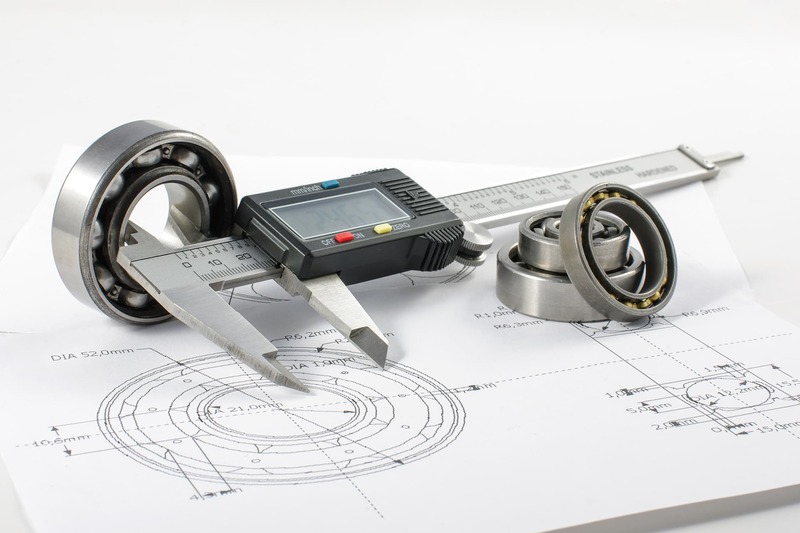 Their engineered systems span a wide cross-section of industry and have expertise in working with many different materials. These include Papers, Films, PTFE, PET (Plastics), Rubber, Polyester, PVC, Card, Fibres, Engineered Foam, Cork, Metals, Siliconised Steel. The Precision Engineering facility is equipped with an impressive range of CNC Machine Tools operating over 2 shifts. A dedicated Inspection Department ensures the exacting standards of their customers are satisfied. The service is fully ISO9001:2015 accredited. The tried and trusted range of 'Autogil' machines has been established under the 'Autogil' name for over 60 years. The Autogil range of Sheeters and cutting systems encompass a highly versatile and very precise shear cutting mechanism. 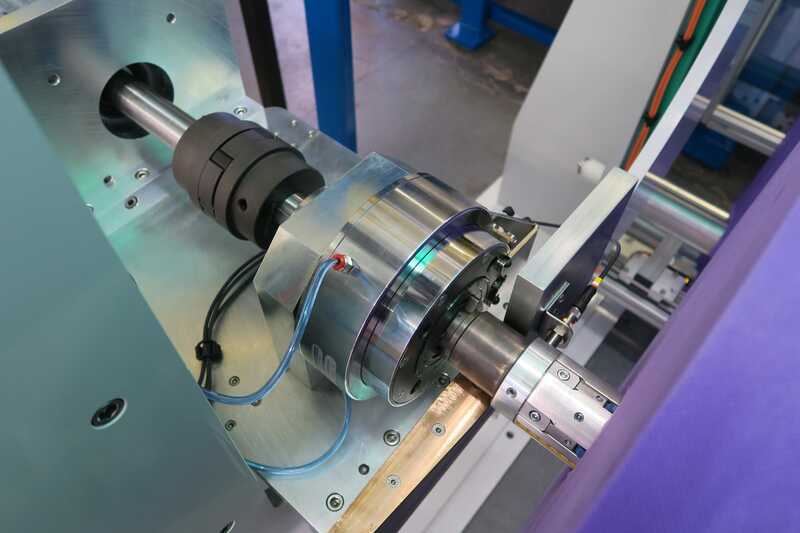 This action enables a diverse cross-section of materials to be cut. 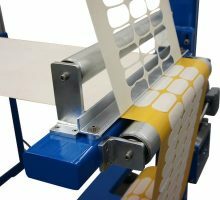 The robust range of presses provide a very precise die cutting action, allowing customers to kiss-cut consistently onto the thinnest of carrier webs. All systems can be configured to suit the exact needs of the application. 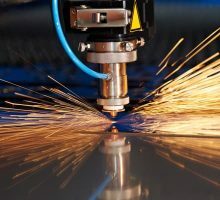 Full laser systems encompassing both C02 & Fibre sources can be designed and manufactured by Hanbury-Autogil. Their X/Y gantries can operate at micron level position accuracy with very dynamic move speeds. 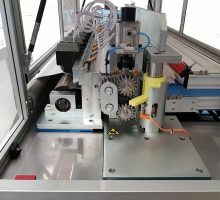 Utilising the in-house design capacity both in mechanical and electrical engineering bespoke machines can be designed and manufactured to solve complex production needs. With a large number of stock components, all Autogil machine can be serviced no matter what their age. Servicing and full refurbishments can be offered across the range. 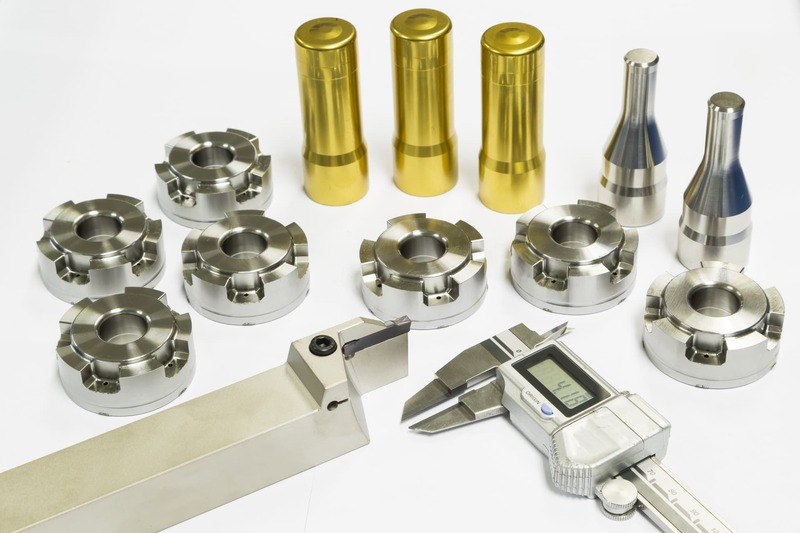 Hanbury-Autogil has 55 years’ experience in the machining of precision engineering components. When combined with their commitment to customers, it means that once you have experienced the service level and quality delivered, there is no need to go anywhere else. Their wealth of knowledge allows Hanbury-Autogil to provide an unrivalled technical support. Experienced engineers operating across two shifts allow us to face demanding delivery challenges. From the sourcing of rare material to the final fully certified component. 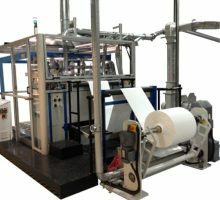 The latest news can be found below which include machine developments and an insight into the company. More posts can be found in the News section. Located in Devon, UK, Hanbury-Autogil has a highly experienced team of engineers with expertise across myriad of fields. The company is directed by Rob Hanbury, who is a very dedicated and enthusiastic engineer focused on delivering quality products and the Companies successful growth. They are able to solve complex manufacturing requirements either through the supply of precision components to the design and manufacture of machines. Hanbury-Autogil was established in 1963 by Michael Hanbury, operating from a small industrial unit in Torquay. Initially the company was mainly focused on manufacturing precision parts for a local electronics company. The Company prides itself on being able service the demands of large scale OEM’s operating in industries including Rail, Automotive, Medical, FMCG, Bluechip and Aerospace.